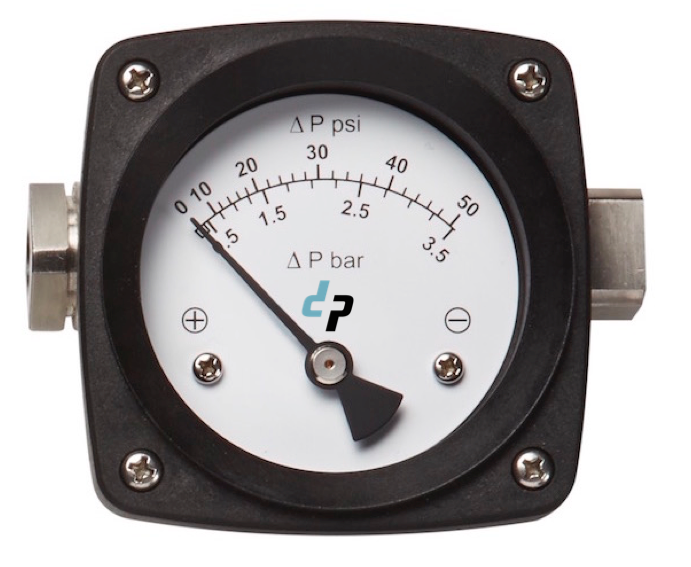 Precise DP Measurement for Liquids. 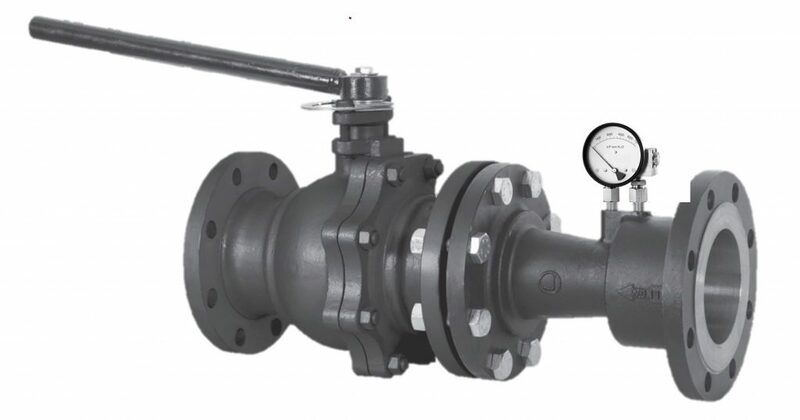 If you are looking for high accuracy, differential pressure measurement for liquids, the PG is a great choice. 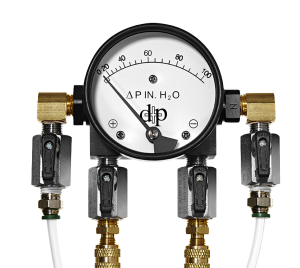 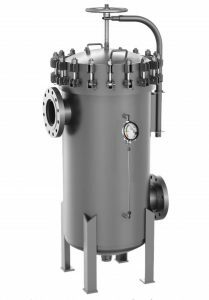 With a system pressure rating of up to 6,000 psi and pressure ranges that vary from 3.5 to 1,000 psid, this gauge has an enormous amount of applications. Our piston gauges lead the industry because of our advanced seal design that utilizes PTFE ring. 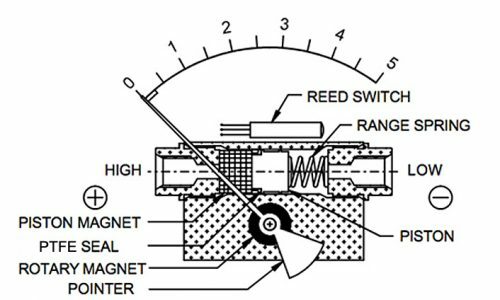 This reduces the ability for media to travel from high port to low port, through the gauge. 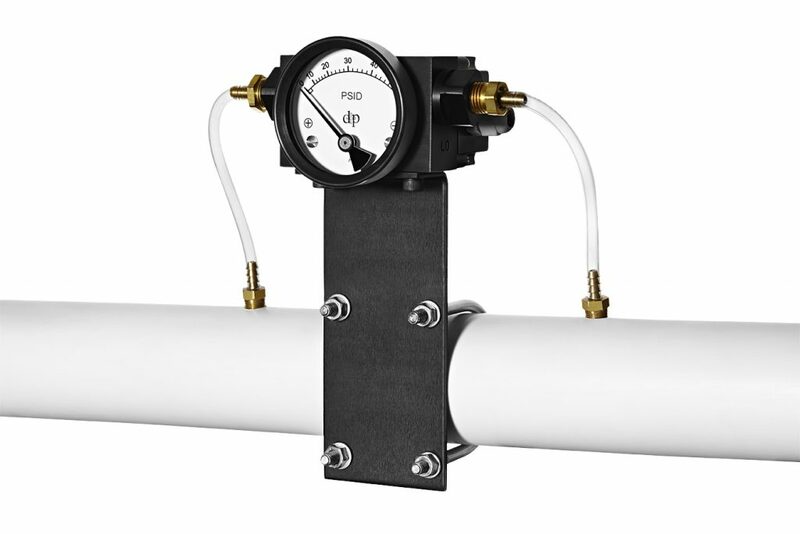 Without this, contamination between ports and false readings could occur.